Brian Lara International Cricket 2005 will deliver all the atmosphere and excitement of major international cricket, in One Day, Tests and Tournaments, and have the perfect balance of gripping gameplay whether batting, bowling or fielding. 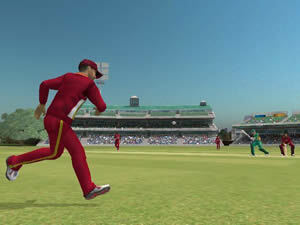 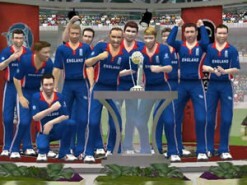 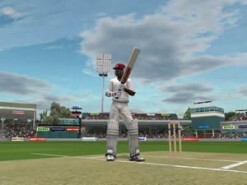 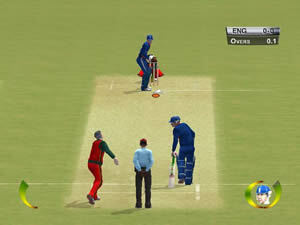 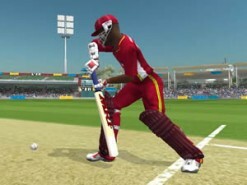 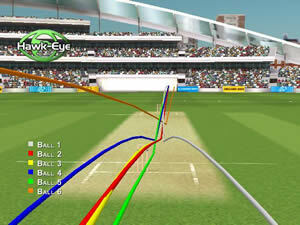 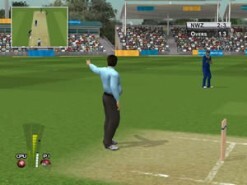 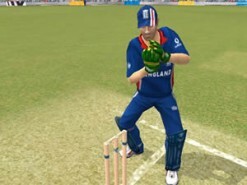 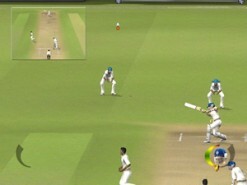 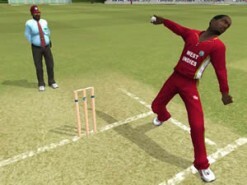 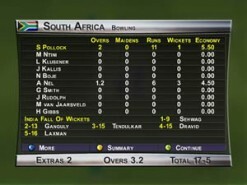 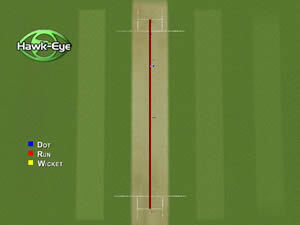 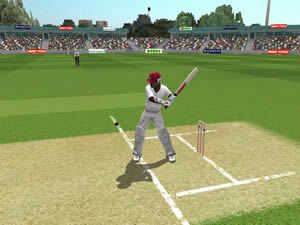 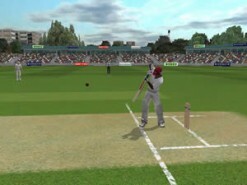 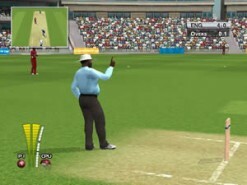 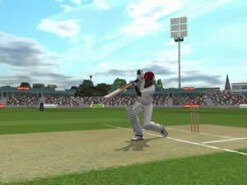 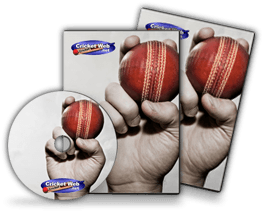 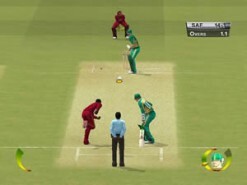 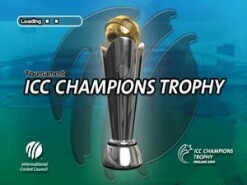 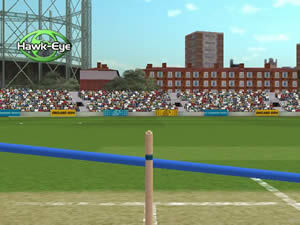 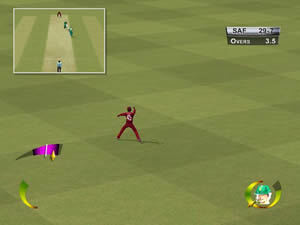 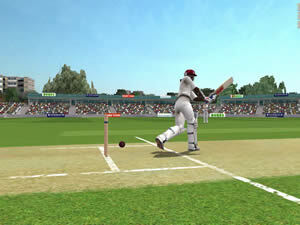 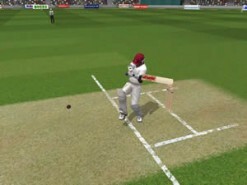 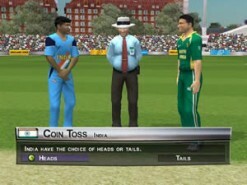 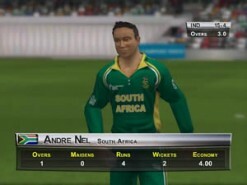 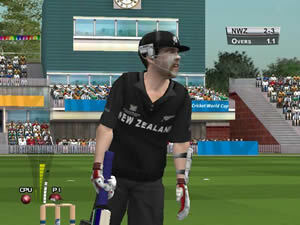 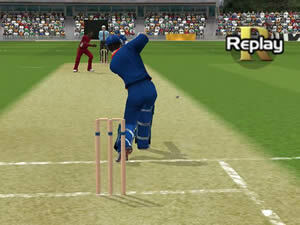 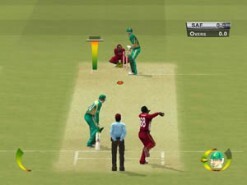 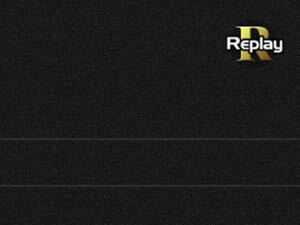 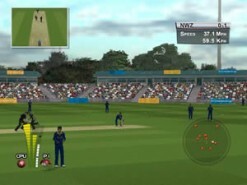 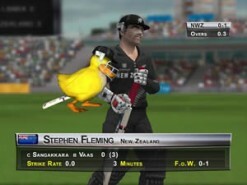 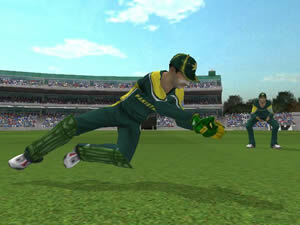 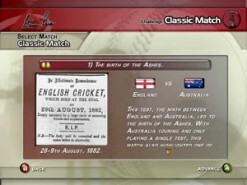 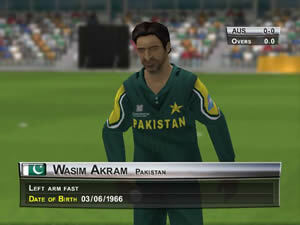 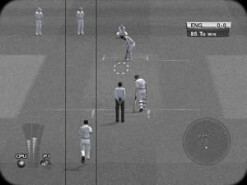 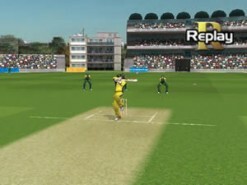 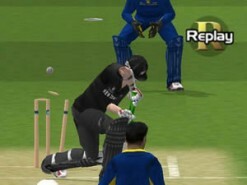 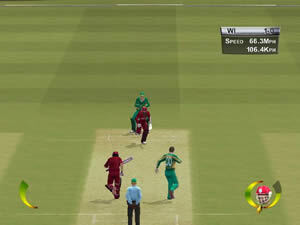 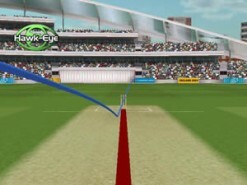 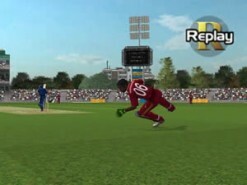 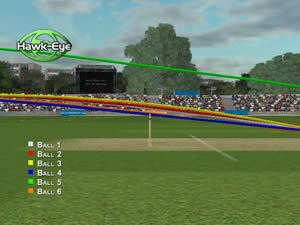 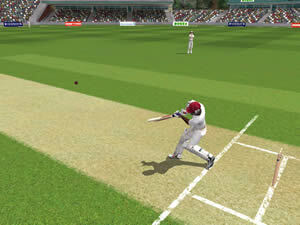 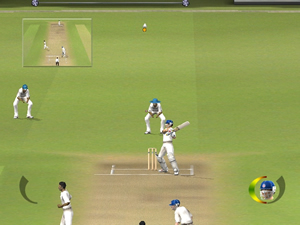 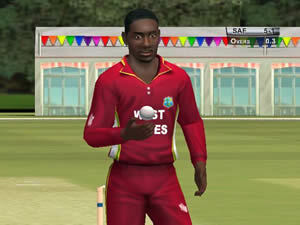 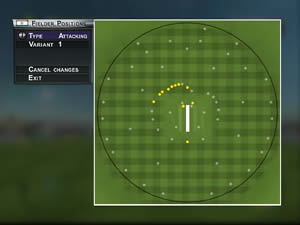 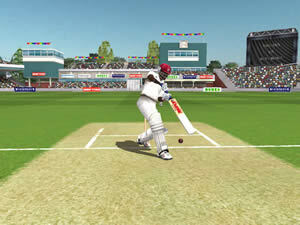 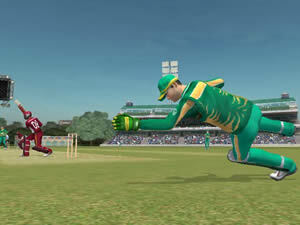 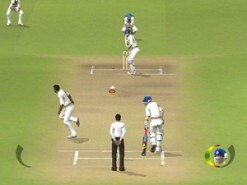 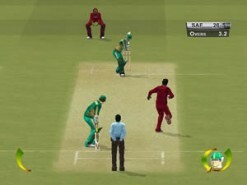 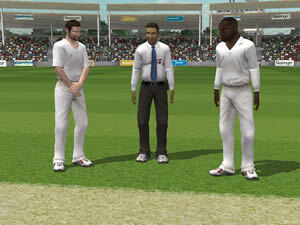 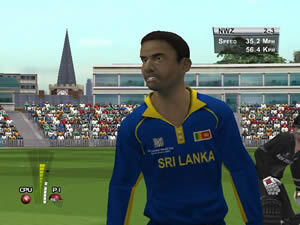 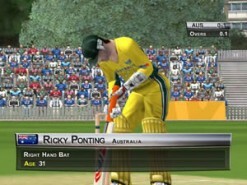 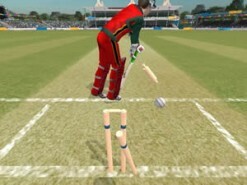 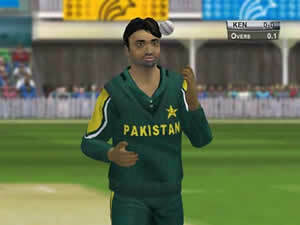 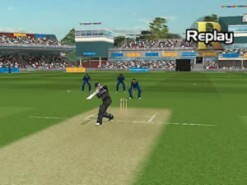 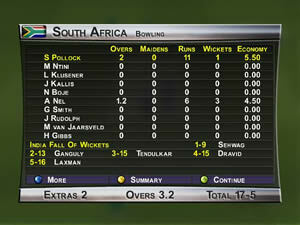 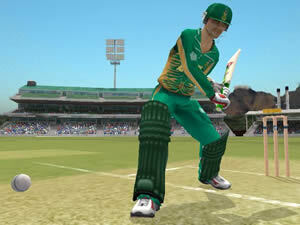 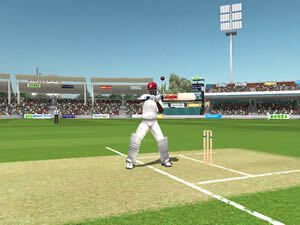 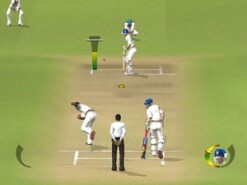 Superb graphics and gameplay allow superb cricket action on the PC. 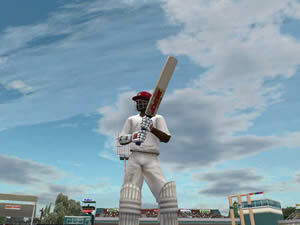 How would you rate Brian Lara International Cricket 2005?